Because of the death and resurrection of Jesus Christ, we are free. 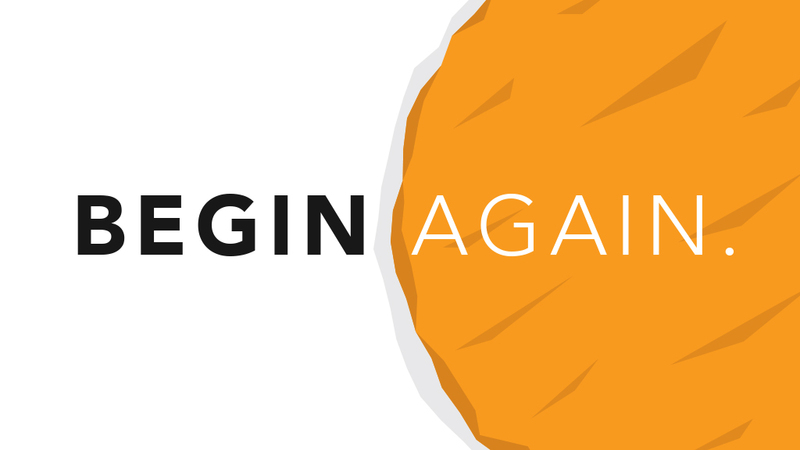 No matter what pain, sin, or destruction we encounter in life: We can begin again! Come celebrate this good news at one of four Easter weekend services: Saturday at 5 p.m. or Sunday at 8, 9:30, or 11 a.m.